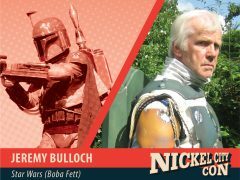 Get Ready for Nickel City Con 2018! 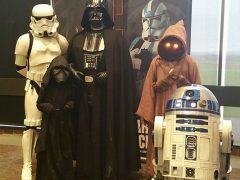 Star Wars fan groups set to invade NCC 2018! 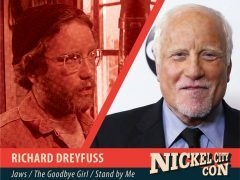 Academy Award winning actor Richard Dreyfuss set to ‘star’ at NCC 2018! 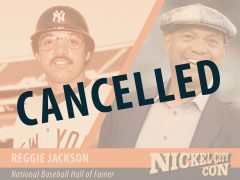 Well you know something brother?! 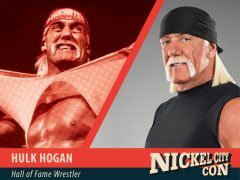 Hulk Hogan is headlining NCC 2018! Boba Fett? Boba Fett?! Where?? At Nickel City Con 2018! 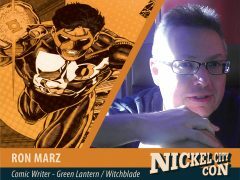 Ron Marz latest addition to NCC 2018 comic guests! 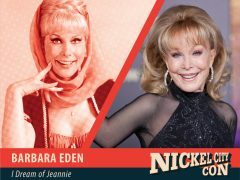 You don’t have to dream about Jeannie coming to NCC 2018, Barbara Eden will be here Friday and Saturday! 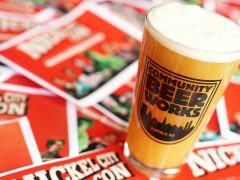 Introducing the official beer of NCC 2018 – The Hopside Down! 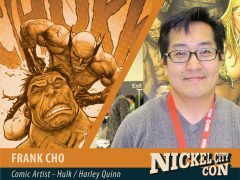 Acclaimed fan-favorite artist Frank Cho headlines NCC 2018 Artist Alley!